Travelled on them many times, especially when I used to fly out of City airport every week. I wonder if you can still go downstairs and see the engines ? 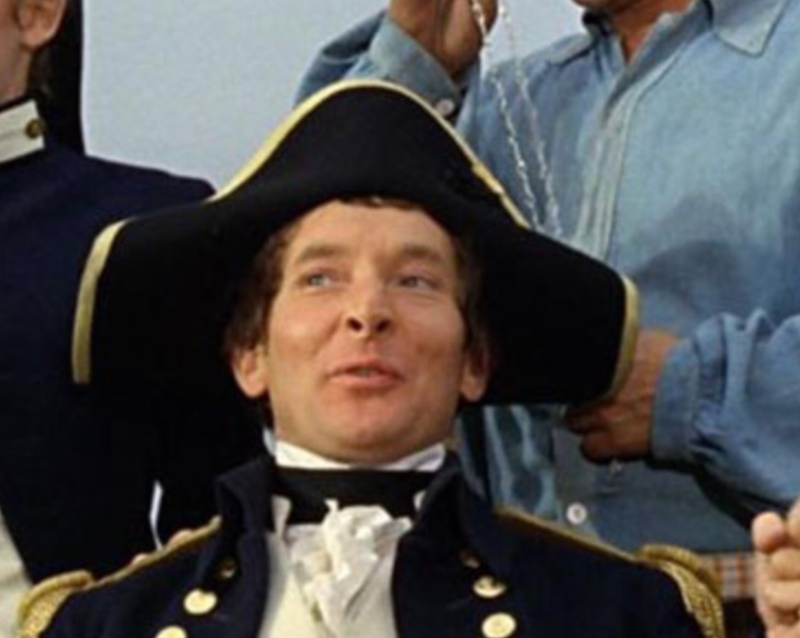 You mean below decks........downstairs, that’s outrageous you scurvy dog! 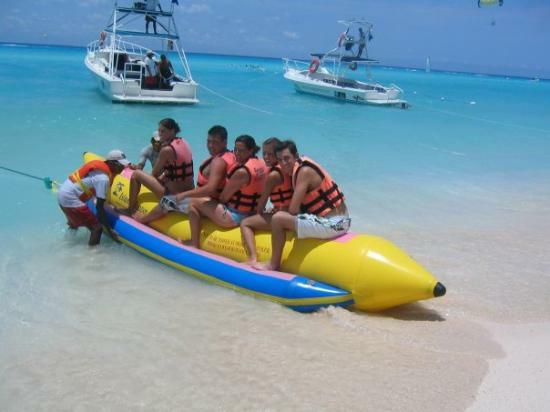 Talking about this earlier, spending all day on the boats playing run outs, racing the boat back by using the foot tunnel and the lift or occasionally going to the swing park. Got a bit much when I hit 40 as the knees had gone. I walked the foot tunnel the evening of the Shrewsbury playoff game, for the first time in decades. Bit creepy down there to be honest, and as we lost I'm not doing it again! I read about this on an official website recently, probably Royal Greenwich. It gave all the details of the dates of closure and when it starts to run again and alternative river crossings. At the bottom it said, However during this period of closure the foot tunnel will remain open. Made me laugh, not much use to a 10 ton truck! I can remember being taken on the old black paddle steamer ferry boats when I was a little lad, with it's tall thin funnel. A crew member took me and my Dad down into the engine room .... shiny brass and the noise, is all I can recollect now. Must have been early 1960s. Belay your style of speech Mr Guru, lest you’ll soon be finding yourself at the gunnels, where His Majesty’s cat awaits you and shall harshly score your poxed ridden back! I’ve no doubt one or two Eastern European truckers will give it a go though. Many of todays super lorries are too tall for Blackwall. 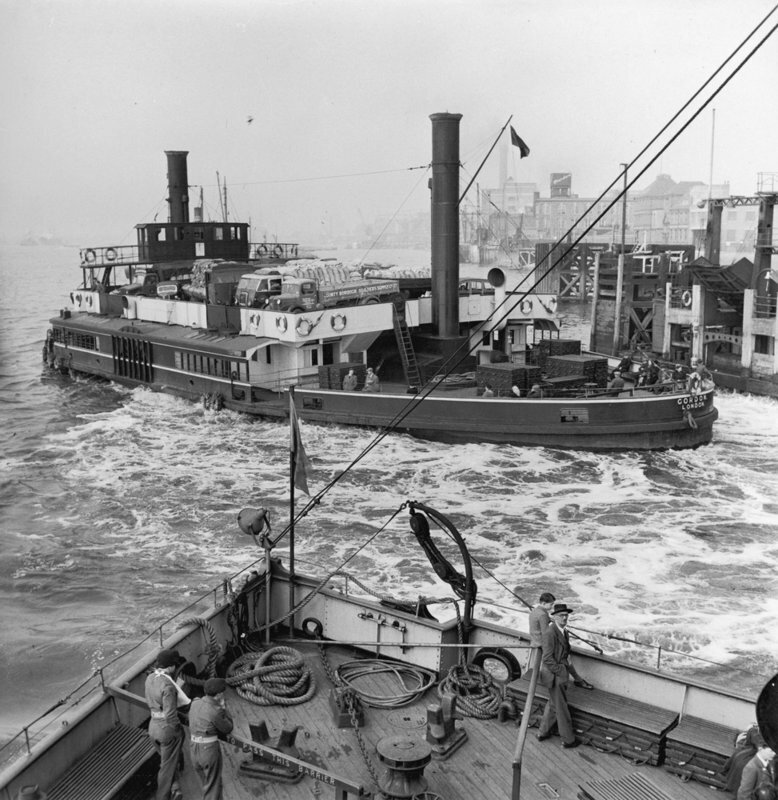 My lasting memory of the Woolwich Ferry is from the mid-1950s. I had contracted whooping cough, and although I was past the infection and back at school, I was still “whooping”. The local folk cure for this, my mother was told, was to travel back and forth on the Woolwich Ferry, so off we went one Monday on the bus to Woolwich, and onto the ferry. I remember looking through a window from the passenger area into the engine room and marvelling at the gleaming brass-work and the massive pistons driving the paddle wheels. Of course, Monday was traditional wash day, so in addition to the permanent sulphurous smell which came from the Thames in those pre-clean up days, there were huge “icebergs” of soapsuds gently floating down stream! I’m not sure whether it was the smoke from the steam ferries or the aroma of the Thames which was supposed to effect the cure, but unsurprisingly neither worked! Yes, I have used the “modern” ferries which replaced these vessels in 1963, which are now to be replaced in their turn, but for me they totally lacked the interest of those old boats. I'm gutted and had no idea this was happening. My mum's dad used to work at Woolwich Power Station and knew the ferrymen, he used to take me on the ferry's every week and we were allowed to watch the engines working from the engine room. Another piece of my childhood going.... I must try and get down there before the 5th. THE WOOLWICH FERRY IS NOT CLOSING DOWN. Just replacing the old vessels with new ones and not before time. As someone from north of the water travelling over the Woolwich Ferry as a kid with my granddad was a huge part of my matchday experience and all part of the day out. Love 'em and still tried to justify using them even when it made sense to go another way. You're about my age, Red Mid. 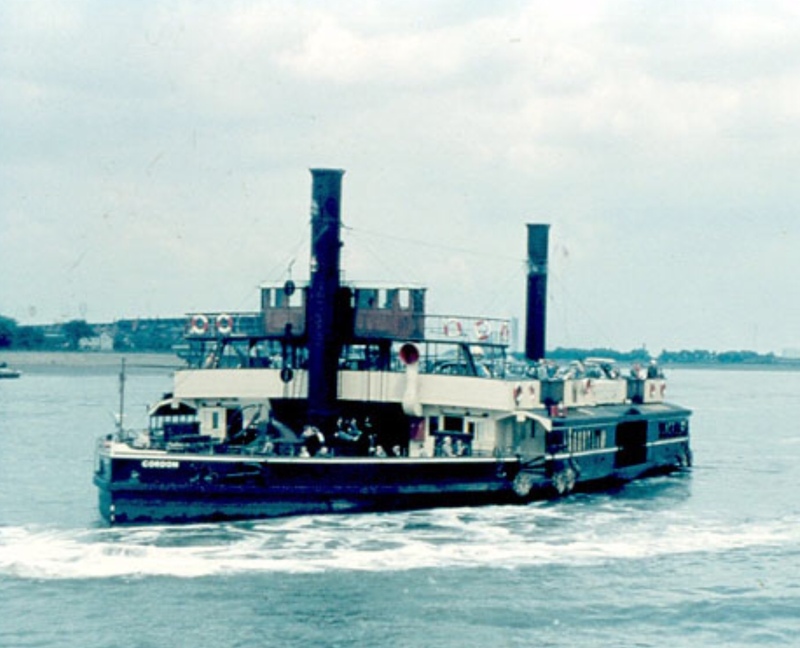 If you can recall being taken to the engine room, then I bet you're remembering the old paddle steamer ferry before it was taken off in the 1960s? It's their replacement diesel ferries that are themselves being replaced now. The TfL update states that the berthing structures will be replaced. They spent millions on them not many years ago. That's why they need replacing. Ffs Wally, they replaced that one ages ago. Where did you get that pic, Ray? That's the paddle steamer I remember when I was a little lad!